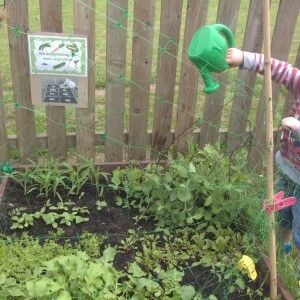 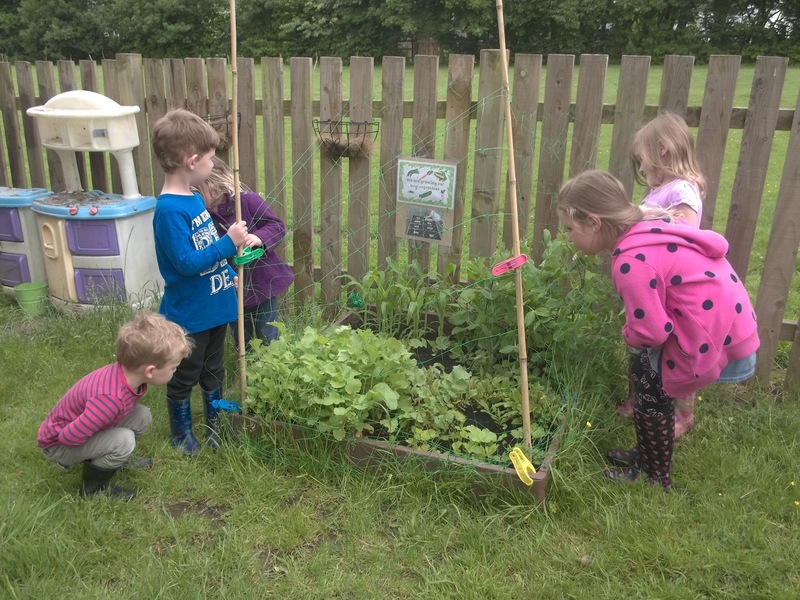 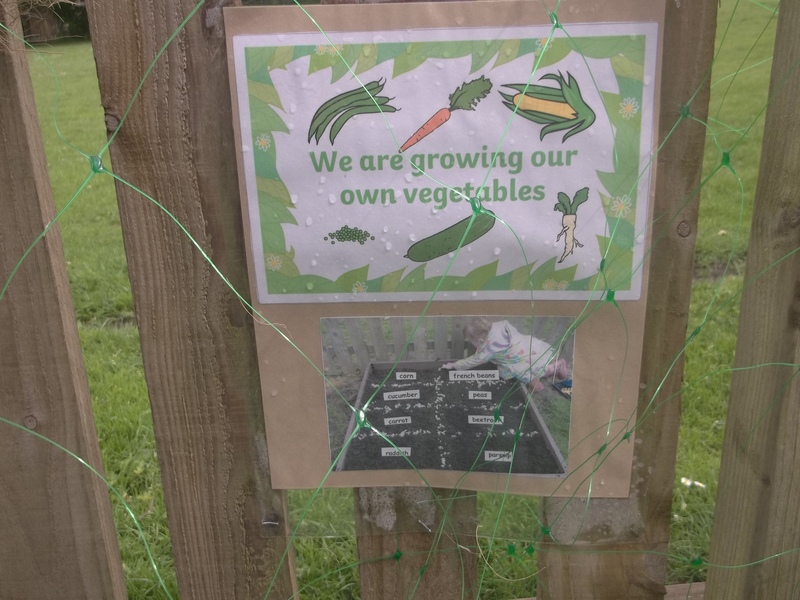 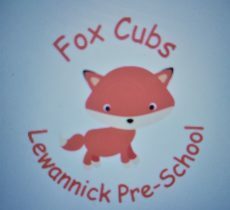 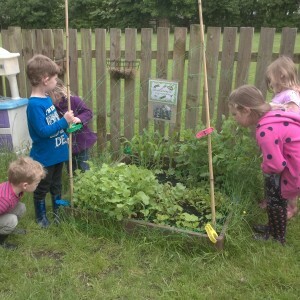 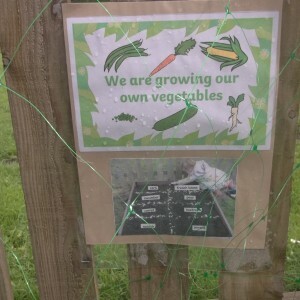 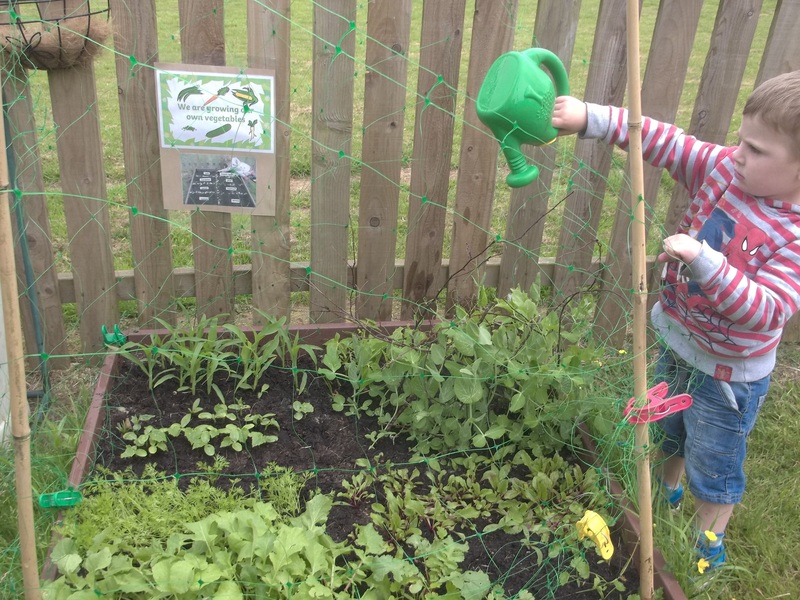 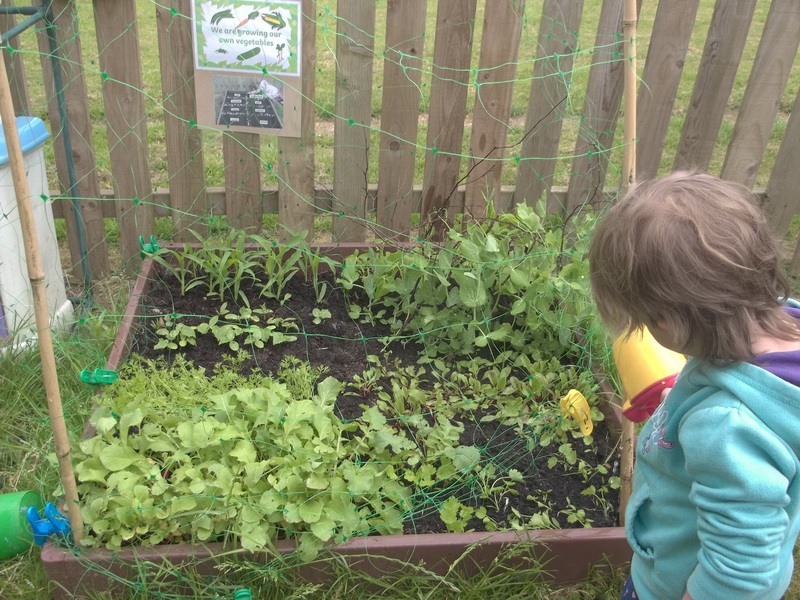 Since planting our vegetable seeds and making sure that we have watered them well, we are very excited that all of the seeds have started to grow and some vegetables are nearly ready to pick and eat! 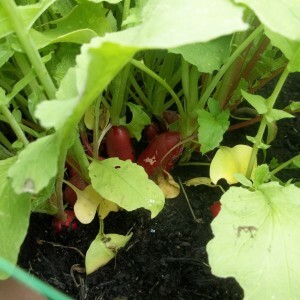 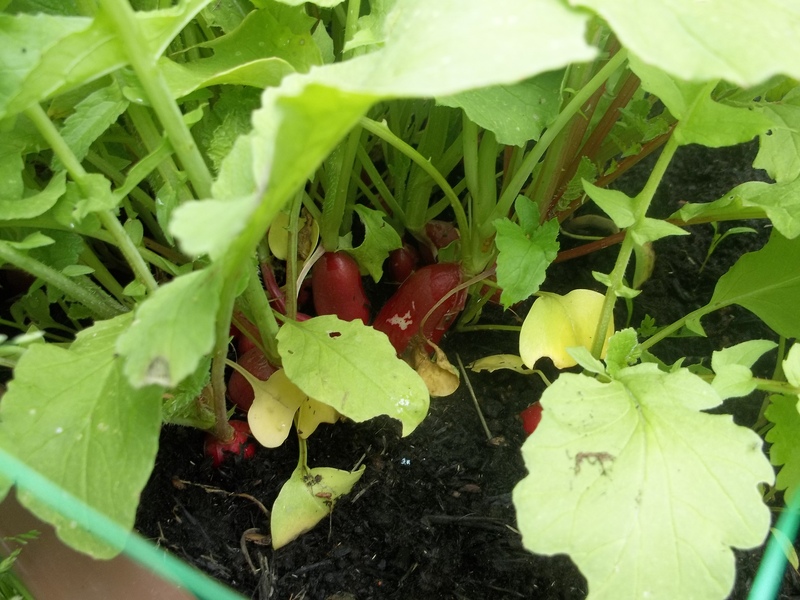 Our radishes are nearly ready to eat! 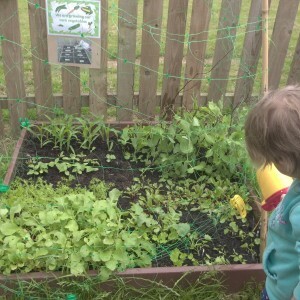 Checking that our vegetables are growing well. 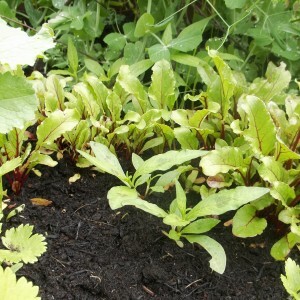 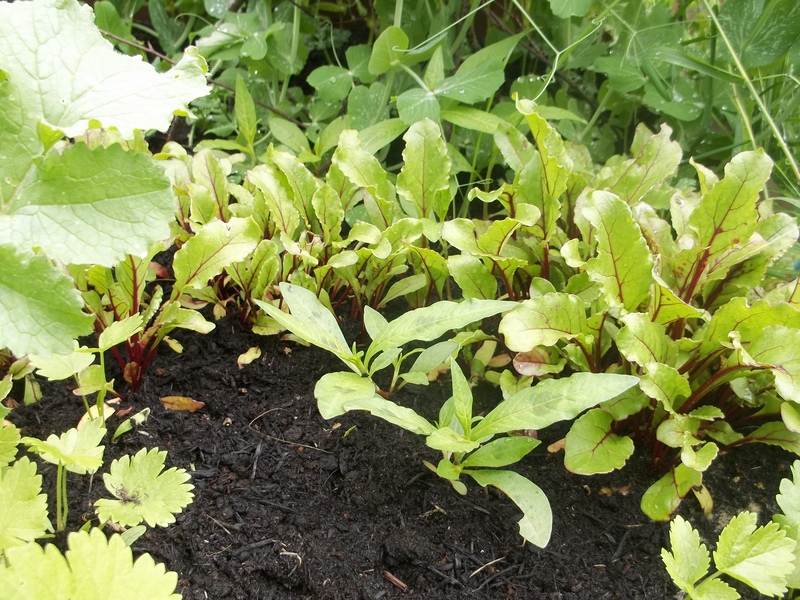 Our beetroots are growing well! 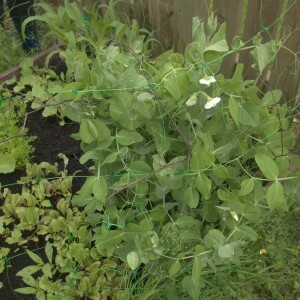 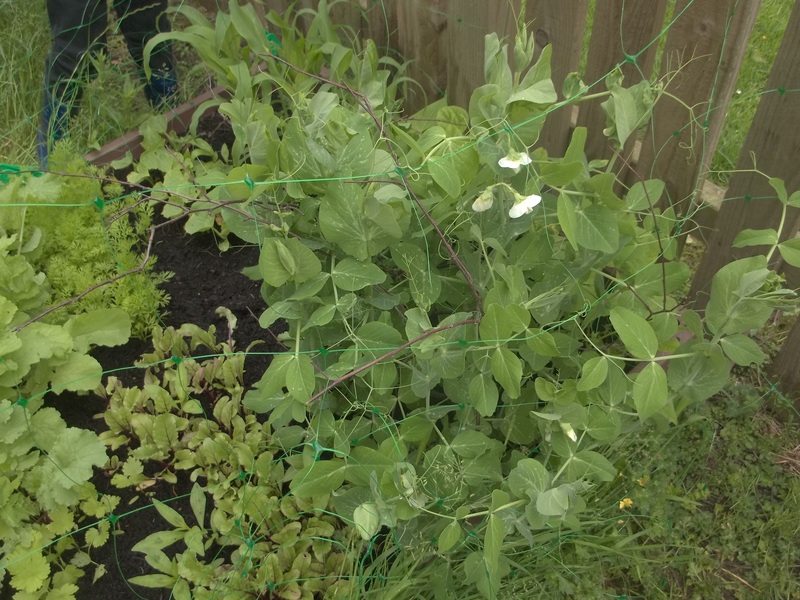 Our peas are growing well too!